US Secretary of State Mike Pompeo – a fierce critic of the Tehran leadership – has announced the creation of a so-called Iran Action Group. It comes amid Washington’s campaign of economic pressure against Iran and its allies. 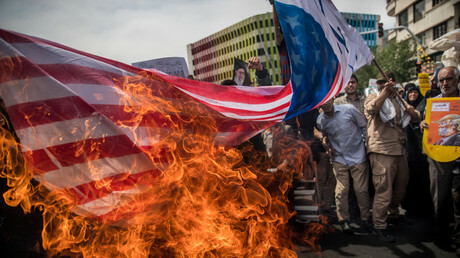 As a staunch ideological opponent of Tehran, Washington has been ramping up the economic pressure, urging its allies who pledged to stay committed to the Iran deal, to sever business ties with the Iranian government. 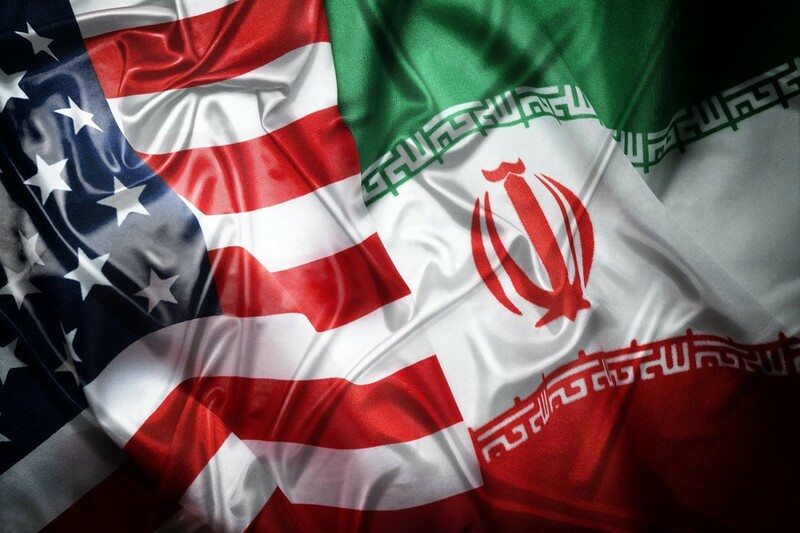 The US earlier warned that countries who refuse to cut off oil imports from Iran might face secondary US sanctions. “I think he is basically saying that we want to support a popular movement to bring down the Ayatollah’s regime,” Jatras told RT back in July.